These are back in stock and shipping daily. 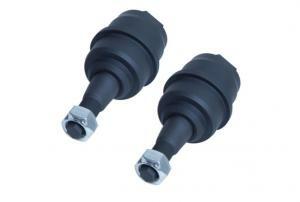 8LUG Truck Gear is happy to announce that the Dynatrac ProSteer Ball Joints are now shipping for the 2003-2011 Dodge Ram's with the AAM 9.25 front axle. 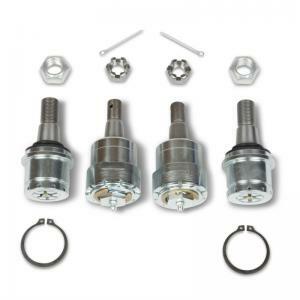 Replacing your ball joints? 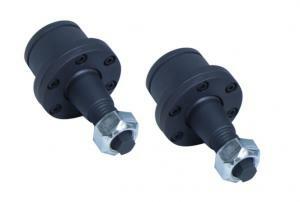 It is an opportune time to get at your U-Joint as well. 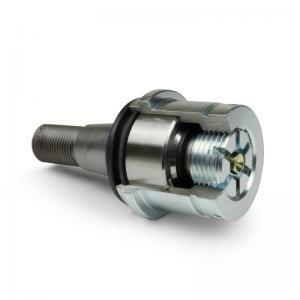 Easily add the U-Joint you need to this order by selecting the correct U-Joint right up near the "Add to Cart" button. 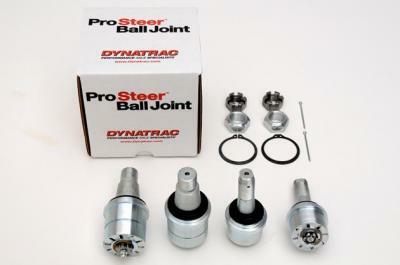 This means FREE SHIPPING on your ball joints and U-joint! We have a few customers approaching 100,000 miles on these with no measurable wear. 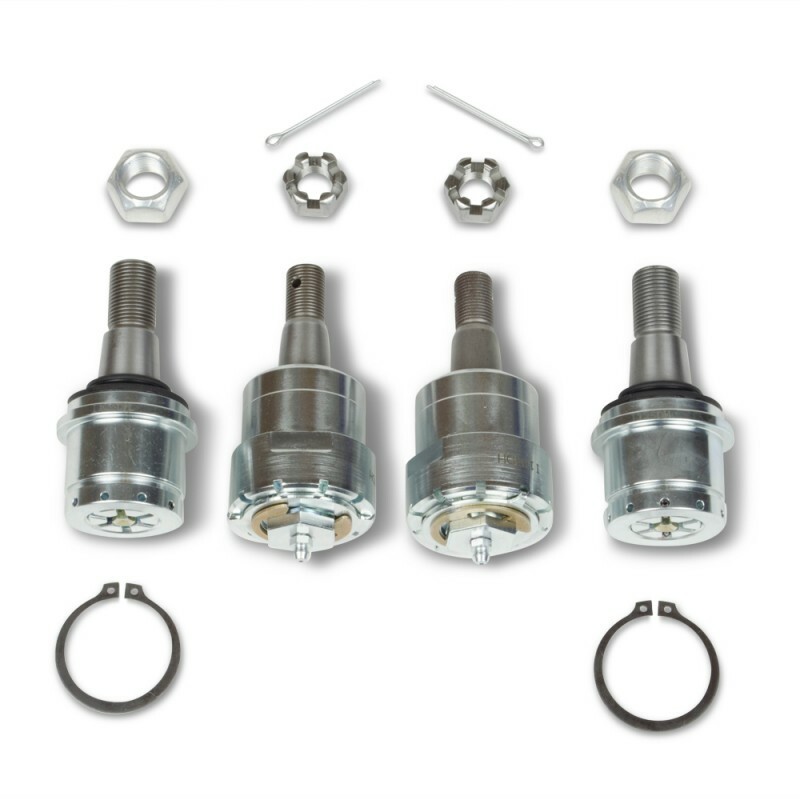 Also now available is the Dynatrac Ball Joint Install kit that takes some of the guess work out of which install bushing to use with your ball joints press. 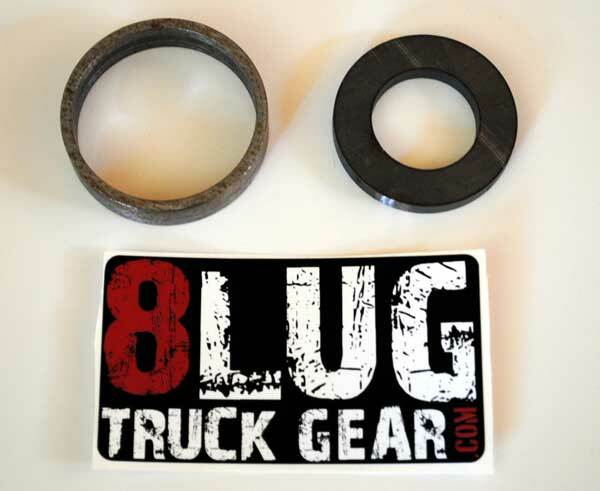 This is simply a specific bushing and washer that fits the Dynatrac joints perfectly. It is available for $10 by choossing the option above when ordering. Dynatrac guarantees the correct fitment of ProSteer ball joints on approved applications for axles and knuckles manufactured by Ford, Dodge, Jeep, Dana, AAM and Dynatrac. Dynatrac cannot guarantee the ProSteer ball joints will correctly fit and operate safely in aftermarket or look alike axles with knuckles manufactured, reverse engineered or imported by third party companies which do not meet OEM standards. We will also have these available for the 1992 to present Ford F-250/F-350 and 1994 to 1999 Dodge 2500/3500 truck models. .
High strength billet steel and heat treated bodies. Super strong chromoly steel, heat-treated stems. Effective seals prevent contamination and promote long ball joint life. Fully greaseable on the truck. Heat treated, precision ground stainless steel ball conforms to Military specifications. Teflon coated internal wear points. Fully-adjustable cup support protects against severe road impacts. Reduce the cost of operating your truck. Big increase in strength from the OEM ball joints. Rebuildable without special tools – Lower repair costs. Long Life – Less downtime, less tire wear. Improves performance, handling and driver’s feel of the road. These things are the real deal, when you see one you'll know what I mean. They didn't cut any corners. I can't crow about it too much they're just ball joints, but it makes you feel pretty secure having these substantial things installed at a critical spot on your truck. I plow with mine and will report back if they loosen up any time soon. 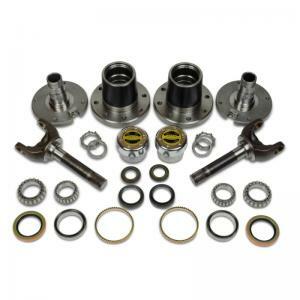 I needed new ball joints and front axle u-joints in my truck and George helped me out and recommended the Dynatrac ball joint set and the spicer u-joints. Although it seemed like a lot of money at first i decided to purchase them. George got me the parts fast and as soon as i saw them in person i knew i had bought a good product. The ball joints looked and felt like a well made part and the install was smooth. My truck handling is much improved and i have the peace of mind knowing that these joints are greasable and will last a long time. I would definitely recommend this product to anyone as well as 8 Lug Truck Gear for their fast response and help. First observation out of the box is how incredibly big these monsters are. Right away you can tell the sheer difference in size is compared to the OEM. The fact that they are rebuildable AND they come with a longer life vs. OEM is such a huge advantage for me being a courier. My steering feels much more responsive and less sloppy giving an overall nicer feel for driving. These paired with the 09 Steering upgrade kit are the perfect cure for any Deathwobble Issues. I would also suggest a Dual Steering stabilizer setup for Maximum longevity.